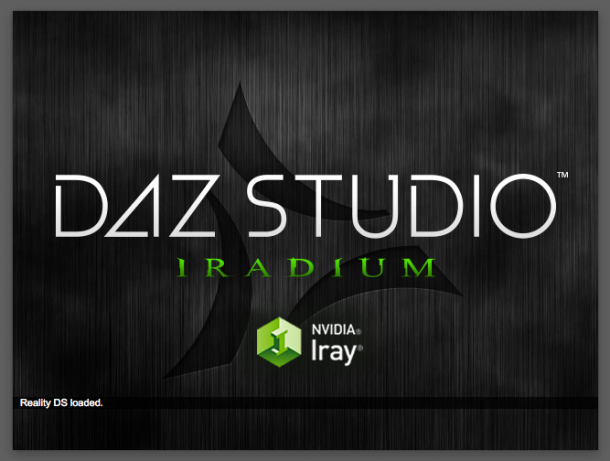 Did you know that you can change the splash screen / launch image that comes up when you start DAZ Studio? It’s nothing major of course, but just in case you find the default image too distracting you can make DAZ Studio launch with something more plain, as pictured above. Head over to Preferences – Interface and change the Splash Image option from Default to Alternate. You only have these two choices though, so you can display your own image (sorry). 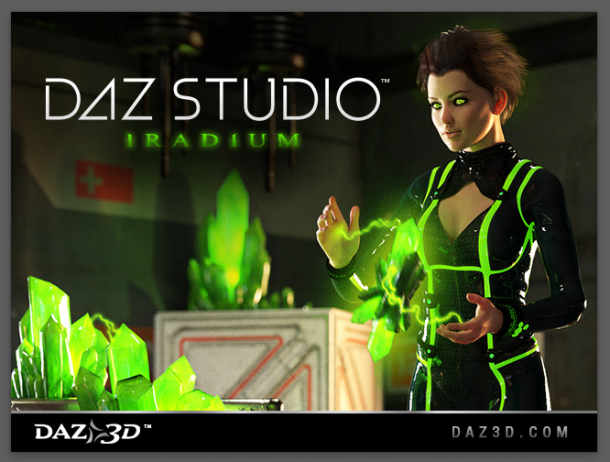 The Alternate has just been a plain DAZ Studio slogan for the last few versions, and the Default is usually a render for the latest generation Victoria. My favourite so far was the image of the blue haired girl in version 4.7. I’m not so keen on the new Iray Victoria with the green crystals (pictured below). But that’s personal preference for you, and at least we have a choice how of DAZ Studio can welcomes us when it launches.